Take care of your Spring Fever in Park City, KY. 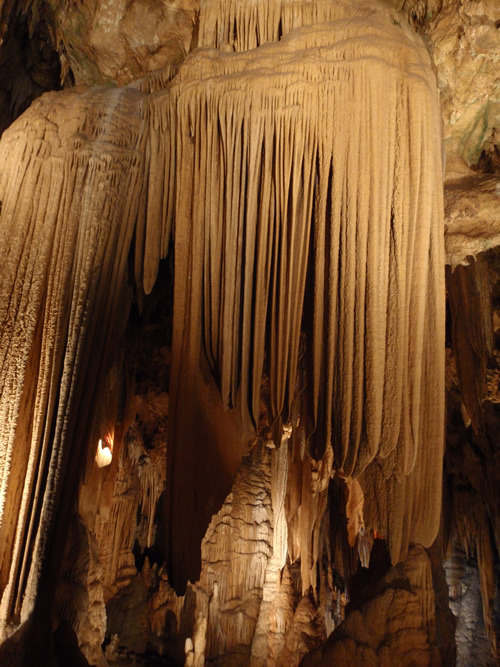 While you are here, enjoy a little time underground where the temperatures usually hover around 54° Fahrenheit in Mammoth Caves National Park. Start your mornings with our complimentary hot, full breakfast and spend the afternoon on our victorian porch after exploring the caves. We look forward to meeting you. *Mention that you saw this on our website to receive the discount.